Intervention is an exploration of color and dynamic contrast. 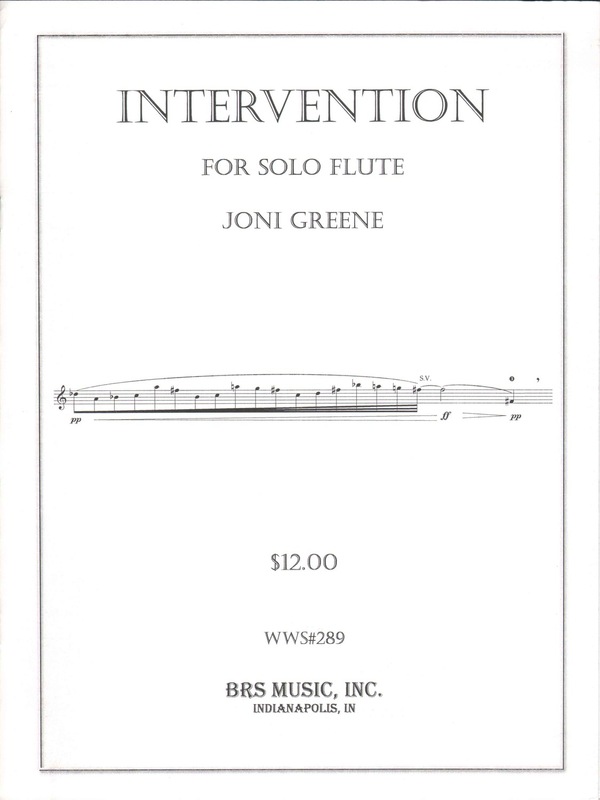 Ranging from lyrical motives to rapid gestures, the work showcases brilliant sounds and textures unique to the flute. The fluctuation between the haunting melodic opening motive with the chromatic gestural outbursts is a constant and intervening theme throughout.